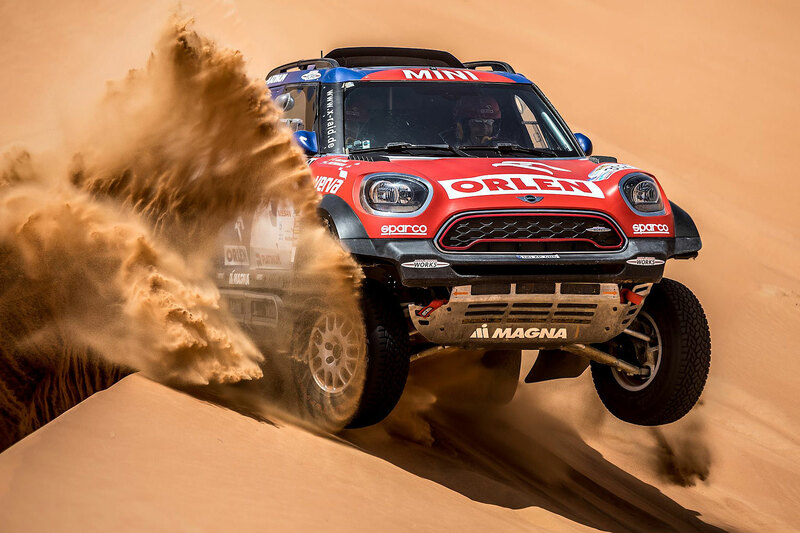 Czech driver Martin Prokop is the leader of the FIA World Cup for Cross-Country Rallies heading to the Qatar Cross-Country Rally, the fourth round of the series being hosted by the Qatar Motor and Motorcycle Federation (QMMF), on April 17-22. 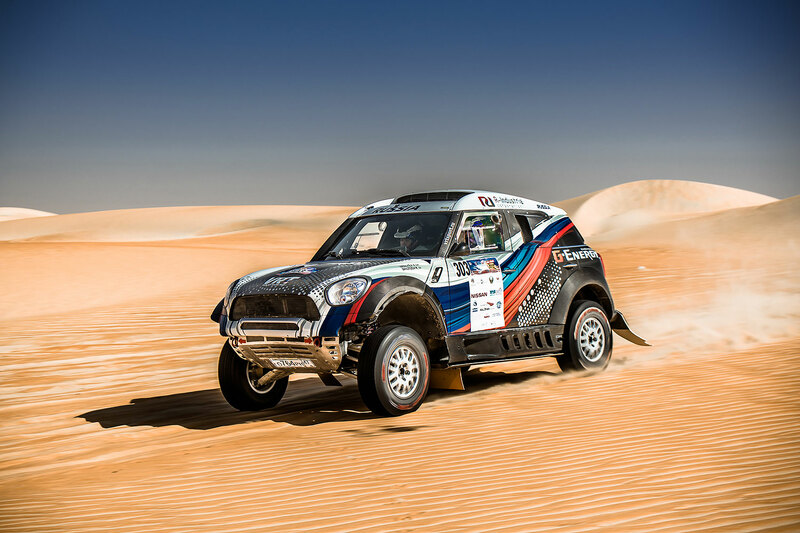 The former WRC star claimed the biggest victory of his career at last weekend’s Abu Dhabi Desert Challenge and has now put the pressure on all his rivals in the Drivers’ Championship – including Nasser Saleh Al-Attiyah, who missed rounds two and three of the 11-race series. 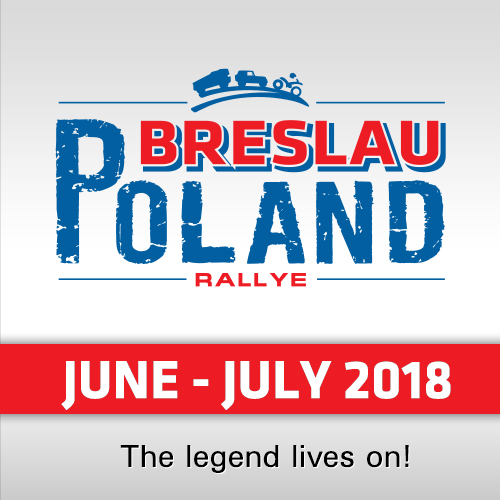 Prokop teamed up with fellow Czech David Pabiska to push his Ford F150 Evo to victory over Poland’s Jakub Prygonski by the impressive margin of 13:30 minutes on the six-day marathon across the UAE deserts. That earned Prokop 60 crucial championship points and he now holds an unofficial advantage of nine points over the Pole in the rankings heading to Qatar. 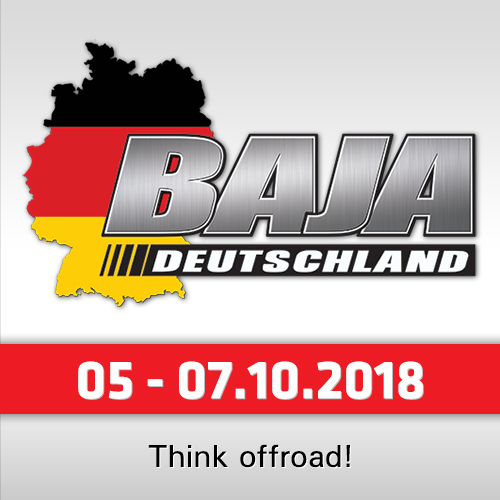 Sixty points will again be on offer for the winner of the Losail-based event, which gets underway with a new ceremonial start in Doha from 20.00hrs on Tuesday, April 17. 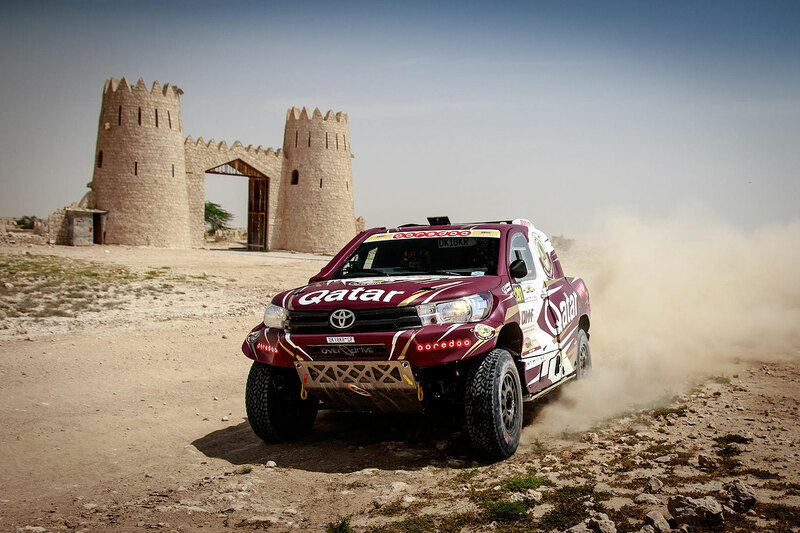 Al-Attiyah knows that missing the rallies in Dubai and Abu Dhabi could prove costly at the end of the season if he is to win the FIA World Cup for a fifth time and prevent a new name gracing the FIA World Cup trophy. 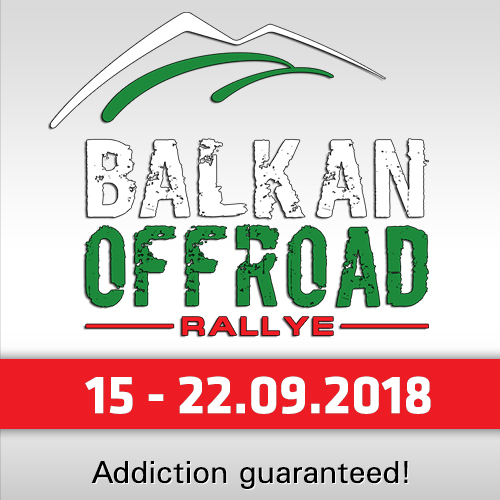 The Qatari has 30 points from his win in February’s Baja Russia Northern Forest Rally and holds fourth in the rankings behind the experienced Russian Vladimir Vasilyev. 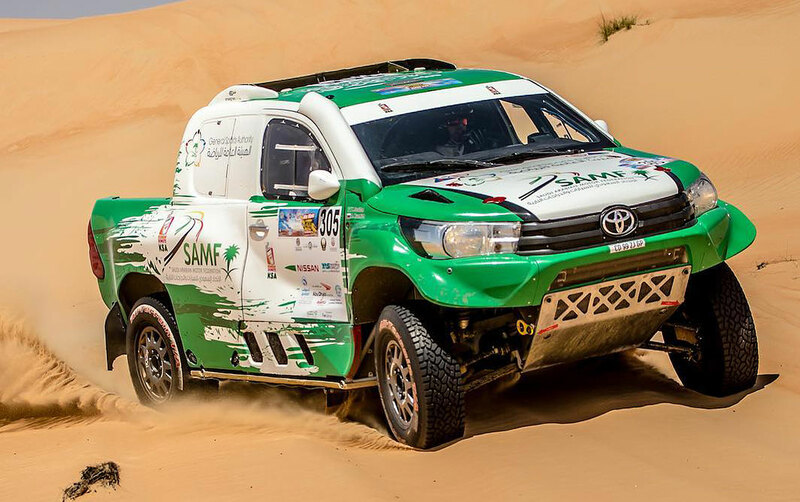 Several other drivers, like Cyril Despres and Stephan Schott, scored points in Abu Dhabi but have not arranged a full programme of FIA World Cup events this season, while Yasir Saeidan lies fifth in the standings and suffered a set back after retiring from the Desert Challenge after oil pressure issues following damage to his Toyota Hilux.